Keep the fresh air flowing! 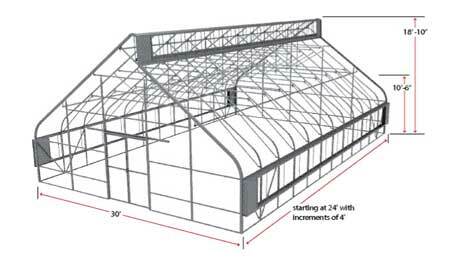 One of the best natural ventilation greenhouses. 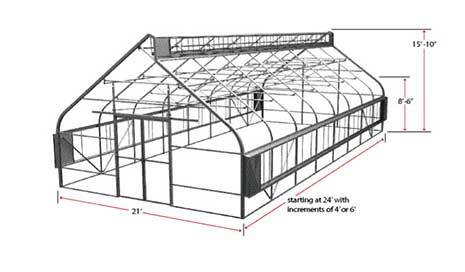 When you need a greenhouse with unparalleled natural ventilation, the XA-300 or XA-210 is the ideal choice. 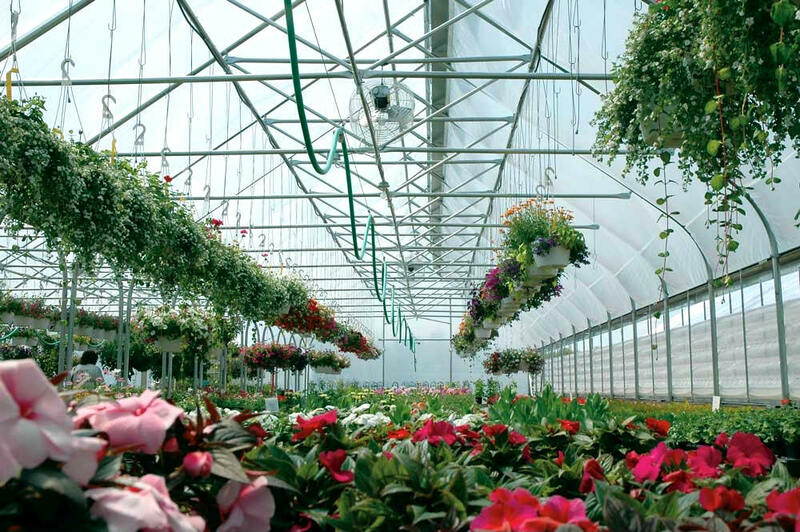 With the integrated natural ventilation system on both sidewalls and ridge vent, the XA-Series will provide your plants with all the fresh air they need. 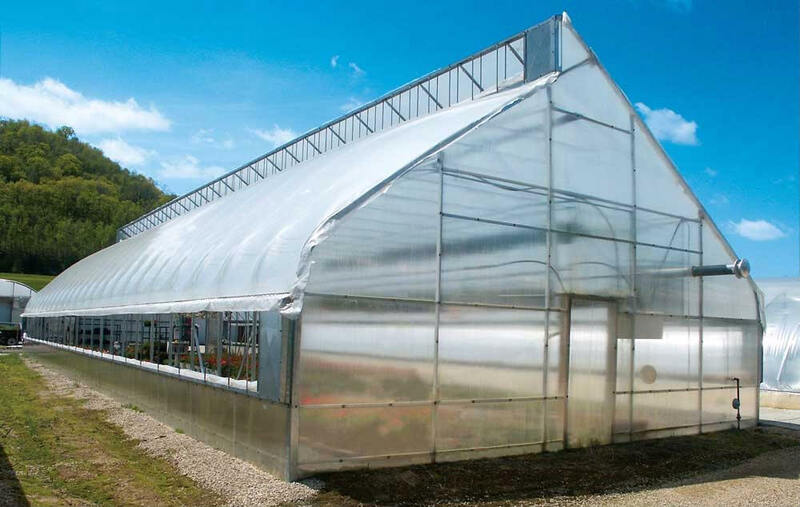 Built tough with heavy-duty galvanized steel tubing, the XA-Series is available in 21' or 30' widths as either freestanding or gutter connected. 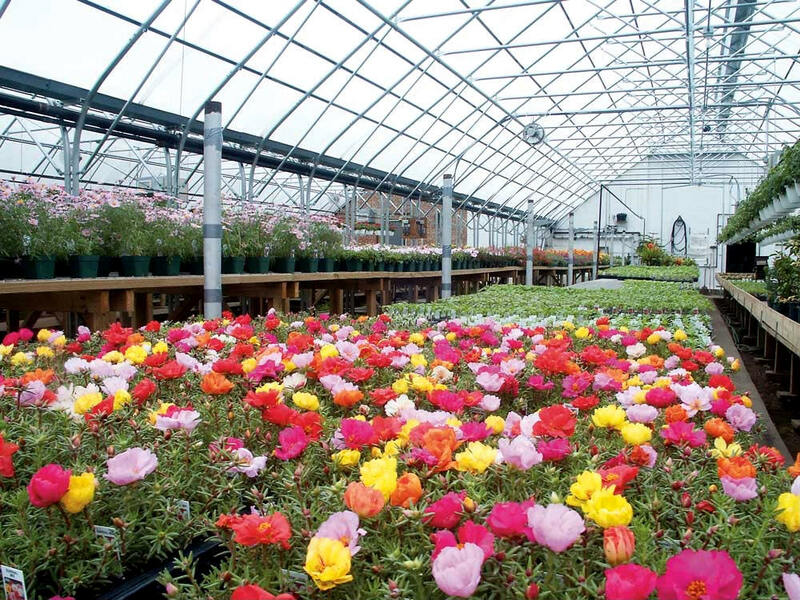 Flexible glazing, heating, cooling and benching options allow you to custom configure to your exact needs and location. 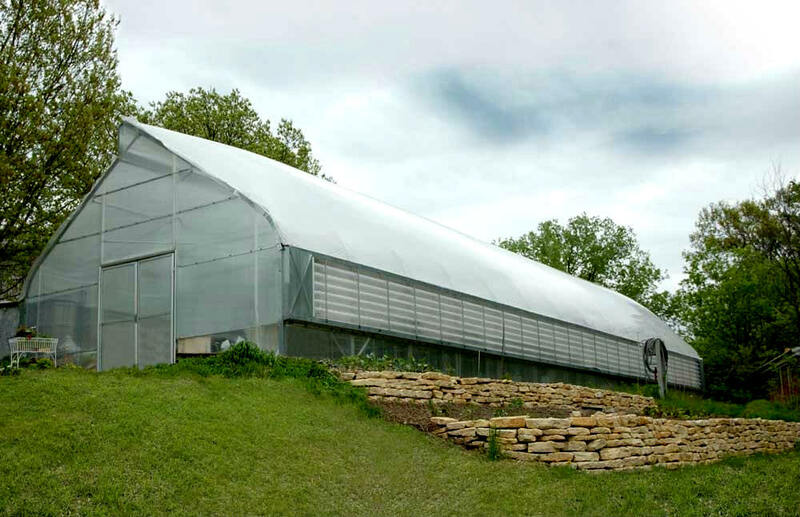 Whether you want maximum ventilation or are just looking for a solid growing house that won’t break the budget, the XA-Series is for you..